I would recommend Holland Homes & Renovations extremely highly. The company completed a relatively small renovation for me. It came in at exactly the cost quoted and better than 'on time' - before time. The quality of the work was exceptional. I was super impressed with the quality of the staff - they were polite, considerate, careful and completely respected and protected our property. No detail was too small to attend to. The owner regularly dropped by the make sure the project was progressing as planned - and to our satisfaction. 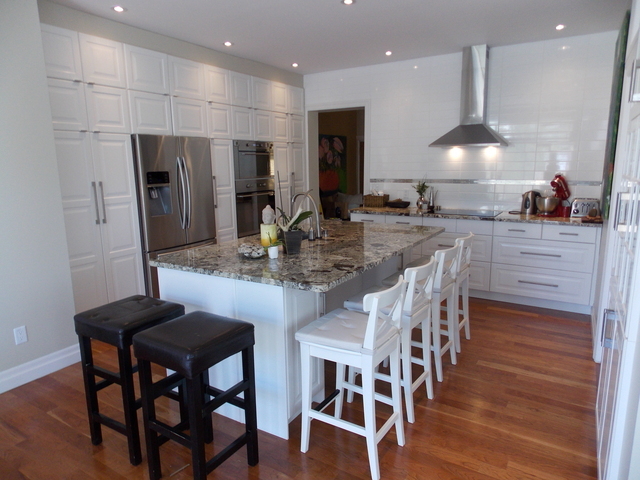 This firm is a top notch renovator and completely reliable. It was a pleasure to work with Holland for my project. Right from the start Holland Renovations was a pleasure to work with. As our first major project we really appreciated their input, candor and expertise. They listened to what we wanted, had vision, experience and local housing knowledge to know how to address wider underlying issues in an old Ottawa home. The project team was incredibly hard-working, diligent and worked to a high standard. They were quick to respond to any questions or concerns that we had along the way and were always upbeat, friendly, professional and a pleasure to have around. 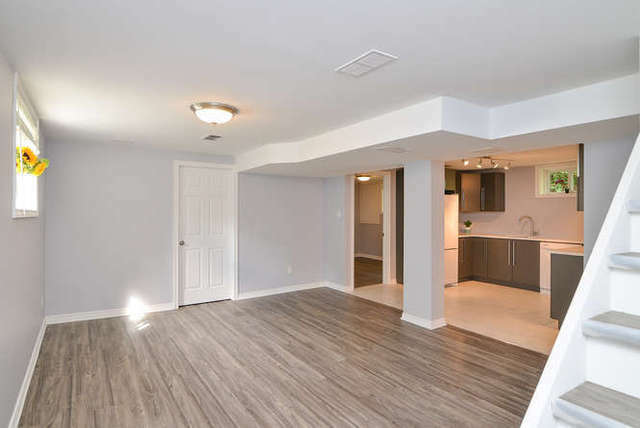 We are still in awe of how Holland Renovations have transformed our basement into a very pleasant, bright, full height living space for our family. Holland Renovations adds a personal touch to their projects and we would gladly have them back for any future project. I recently purchased an older home that looked great and seemed to have no major problems. There was one area of the house I knew I wanted to renovate right away—the basement. I wanted to dedicate the entire basement as a complete guest suite that would provide a healthy, comfortable, and safe environment. The initial renovation involved creating legal egress for the basement bedroom for safety, pouring concrete to create a floor, adding insulation and putting up drywall in the unfinished part of the basement, and to replace the carpet with a subfloor & hardwood. Rob and Scott came to investigate the basement and determined that it would be possible to gain more height in the basement by digging down a few inches—without compromising the existing structure. This was great news. •The plumbing in the basement was not functioning adequately. They were able to work with their team of professionals to diagnose the problems and provide solutions up to today’s standards. •The basement was still cold even when the unfinished area had insulation added. They discovered that the original insulation in the finished area had mold, and had disintegrated so much that it provided little to no insulation. They replaced the insulation using waterproof material so that there would be no problem with mold in the future. with a clever solution to fit a new shower in the existing space without requiring a major structural change to the external wall. Throughout the renovations, Rob and Scott listened to my requests and answered my questions. They provided their opinions as to whether my requests would be beneficial, and in some cases, they gave alternate suggestions that resulted in lower costs and better functionality. They are constantly thinking about what is best for me in my situation. They have a team of professional trades people that provided excellent quality. The major renovations are now complete; and as I settle into the house it’s good to know that Holland will continue to be there if new issues arise. Last year, Nancy and I decided to add to our home. What started with a simple garage addition, ended with not only the garage we wanted but a beautiful upgrade to the exterior of our house and the creation of a useful patio/backyard area. Rob and Scott always took the time to listen and address any questions. Mark and Alex were incredible workers and their work ethic is nothing but admirable. In fact, the crew was entrusted without any concerns with our home while we were at work. We would have no hesitation recommending Holland Homes (and have done so on a number of occasions). We are very satisfied with the end result! Our basement renovation goal was to have the largest room possible to give us maximum flexibility in use. Other contractors proposed a series of small rooms or a single weird shaped room because of challenges posed by low ducts placed in odd locations. It felt like building codes were restricting their creativity. 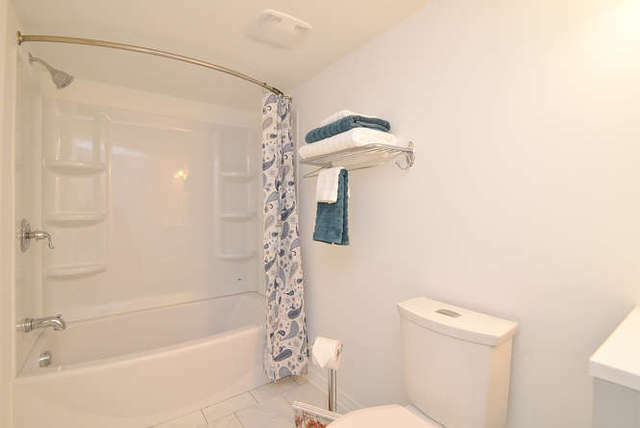 Holland Homes & Renovations gave us the big room we wanted and minimized the duct work without compromising our space. They listened to what we wanted and proposed workable solutions. Best of all, the work met the building code that the other contractors were using as excuses! During construction there were the inevitable change discussions as we added features like a fireplace. Scott, Rob, and the whole crew always listened closely to what we wanted and provided great suggestions. The best part of hiring Holland was they listened to us and defended our interests! We are very happy with the end result and look forward to using the space with our family. 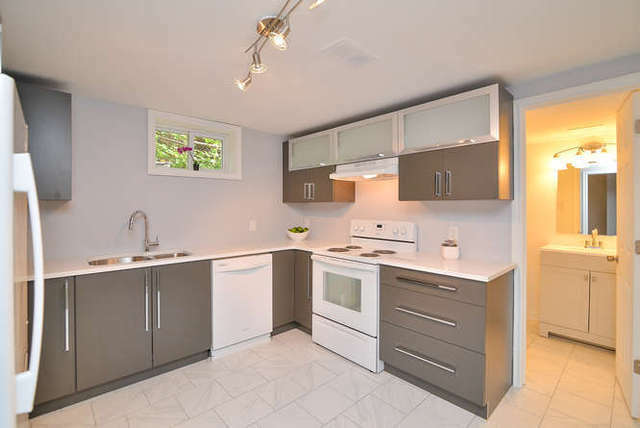 If you are getting basement renovation quotes Holland Home Renovations should be on your list. Renovations. Right from the very start, our experience was exceptional. budgetary objectives that were set before the project got underway. look forward to many years of enjoyment and entertaining. I would wholeheartedly recommend Holland Homes Renovations. We look forward to the next renovations. 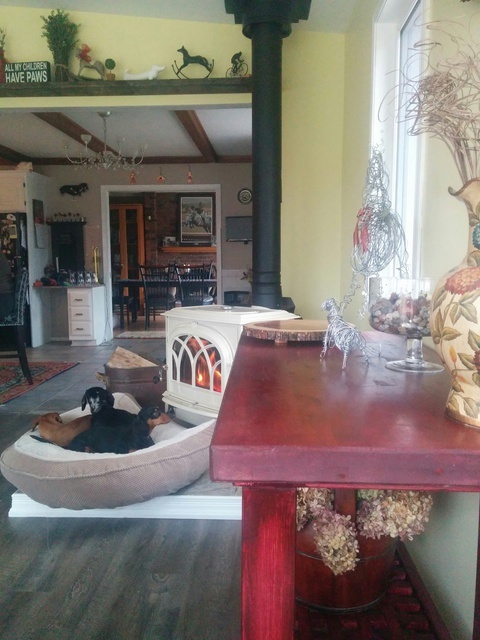 We hired Holland Renovations to do a large-scale addition and renovation to our small home. In all aspects of our experience, from quality, to price, to customer service, we found them to be outstanding. Robert is an exceptional manager and was able to coordinate work on the project with various subcontractors very efficiently. Throughout the process he was organized and attentive to us, always responding to questions patiently and even making himself available to meet on weekends and evenings to suit our schedule. When issues arose, he was calm and reasonable to work with. Above all, we had the sense every step of the way that his number one priority was to make sure that we were happy with our new house. We were extremely impressed with Scott and his crew, who work long hours and take pride in doing their job well. We never felt that we had to “keep tabs” on them or push them to keep up the pace. When we began the process of looking for a contractor, we interviewed and accepted bids from five companies, and Holland came in significantly lower in price than most of the others. When issues came up requiring a change order during the project, Rob went to great lengths to research as many options as possible for us so that we could choose one that was cost-effective and met our needs. Holland has executed our plans beautifully and we are thrilled with the finished product. We recommend them highly to anyone considering a home renovation. Our renovation project consisted of a complete renovation of our house. 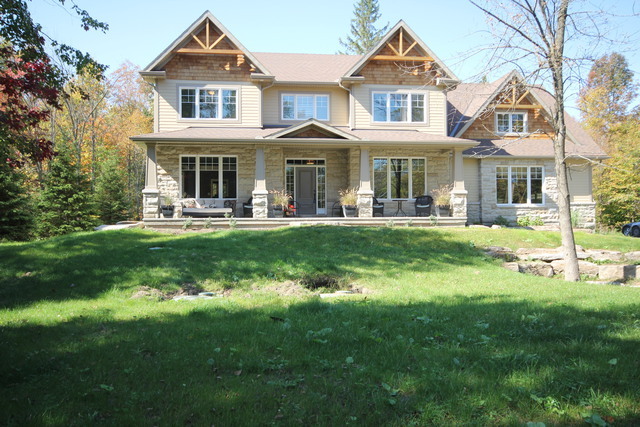 This included knocking down structural walls to create an open-concept main floor (included moving duct work and electrical), adding an ensuite bathroom, moving the kitchen, installing new flooring (hardwood and tiles), installing a gas fireplace, new HVAC units, new roof, new windows, spray foam insulation, updating bathrooms. Right from the start, Rob showed that he was very knowledgeable and attentive to our needs. Before we even signed a contract with his company, he drafted design ideas for our house. There were many aspects to this renovation project and Rob & Scott managed all of them in an organized and efficient manner. During the project, we encountered different challenges and Rob took great care to find solutions to them. Rob is very analytical and resourceful, ensuring that we found the best solutions. We are very detailed-oriented and Rob & Scott always responded to our questions/ comments immediately. Rob was available around the clock to communicate or meet with us. Scott and his team have great workmanship and make sure to do things right. It is obvious that Rob & Scott are passionate about their jobs and they truly care about their work and their clients. A major renovation project can be stressful but Holland Renovations ensures that everything is taken care. We do not hesitate to recommend Holland Renovations and we will use them in future projects. Thank you so much for taking the time to write about your experience with us! It was a pleasure to work with you and we are thrilled that you are happy with the process and the finished product! I would like to express my gratitude to the people at Holland Renovations for their excellent work renovating my kitchen. They were reliable, and always made sure that I was completely satisfied with the job while it was in progress. I would highly recommend them to all. Thanks for the recommendation Roy! Robert and Scott of Holland homes more than exceeded our expectations. From the beginning they were punctual, honest, and very easy to work with. Before commencing construction in our basement we sought 3 separate quotes. Holland homes quote fell in the middle, but with the references they provided and the work that we saw, we feel that they provided superior results. They built a beautiful apartment in our basement that required not only a very distinct knowledge but also an experienced skill set. We feel confident that all aspects of the dwelling unit are safe and more than meet code. The team was on time, kept a clean workspace and were more than happy to say hi. One of the perks of working with the Holland team is that you have total control over the finishings and other elements of the project. Rather than be told what types of supplies we "had" to use, both Rob and Scott took the time to outline the pros and cons of various products and options and we felt that we were equipped to make the best decisions possible that fit our space, our budget and our needs. Not only did they take care of all aspects of construction, but they consistently made sure that the job was seamless by limiting the impact on our daily life and addressed all concerns. It was a pleasure to work with a local team that made themselves available not because they had to, but because they truly care about the end result and your satisfaction. We look forward to working with Holland Homes and their team of experts in our future projects and would highly recommend them to anyone considering taking on a challenging project. 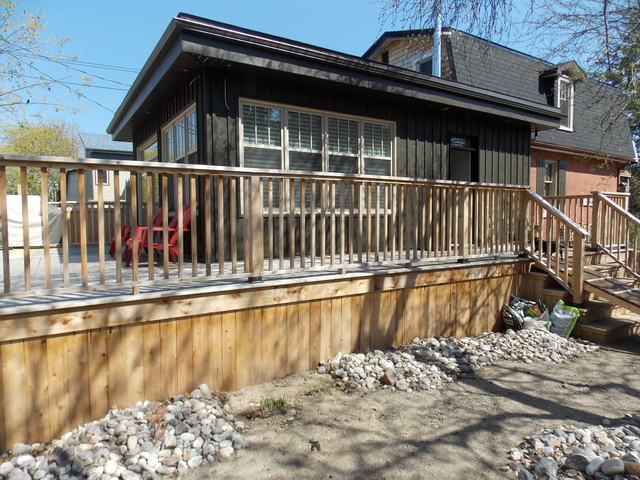 Holland Homes and Renovations is Ottawa’s preferred home renovation and home addition contractor. As the recipient of the 2017 Consumer Choice Award for Home Improvement Contractor in the Ottawa area, we know the importance of delivering the highest level of customer service and value for your home renovation or addition. Serving the Ottawa area since 2010, we specialize in tailoring each project to the customer’s budget and specifications. We strive to provide a seamless experience as the customer deals directly with the owner and project leader every step of the way. We don’t make it complicated: our focus is on you and your vision. That means not only a more personal, direct experience, but a more affordable one as well. 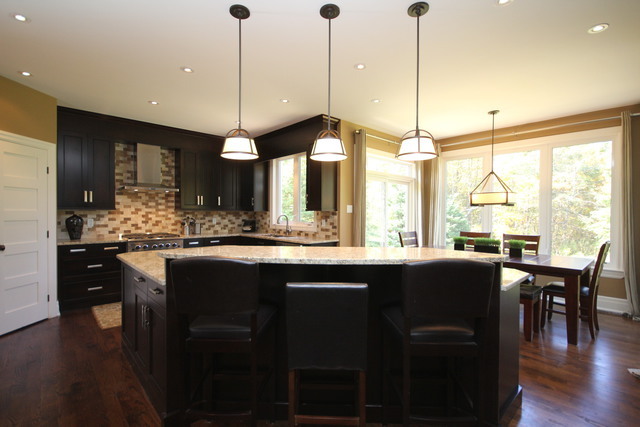 From budget to design to finalization, we specialize in all areas of home renovation: home additions, basement renovations, zoning and project approval, kitchens and bathrooms, roofing, windows, painting and flooring. If the project calls for it, we can handle it. 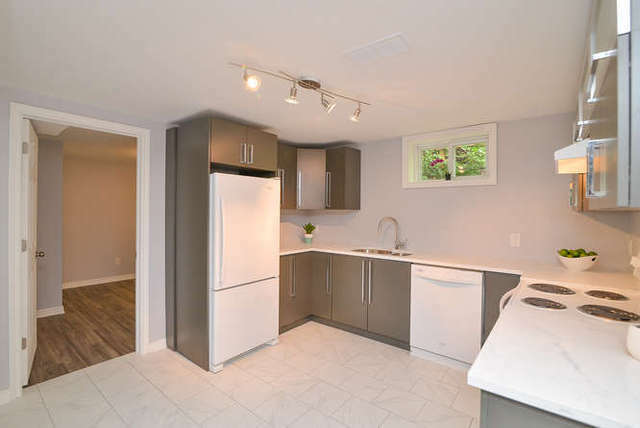 Visit our website to view customer testimonials, project inspiration and our frequently updated blog on the challenges, regulations and benefits of home renovation in Ottawa. 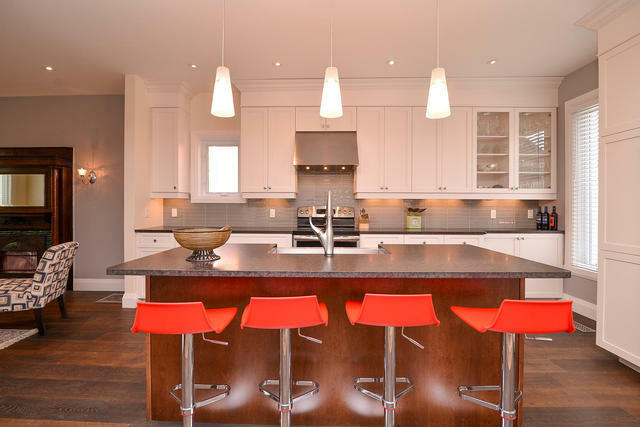 Contact us today and let’s get started on your home renovation dreams in Ottawa!